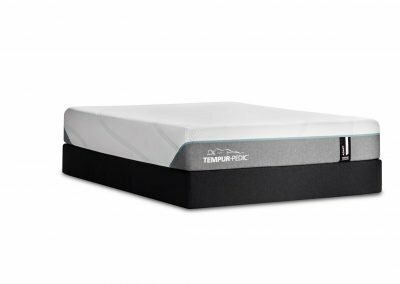 Tempur-Pedic is a household name and the number one selling and most recommended mattress in the world. 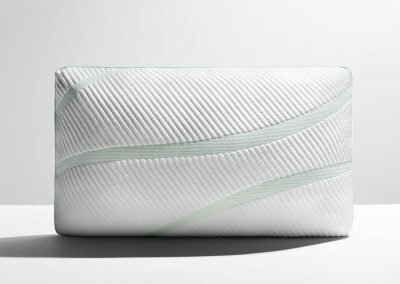 The company built its brand upon the very materials that were once used to cushion astronauts on their flights into space. 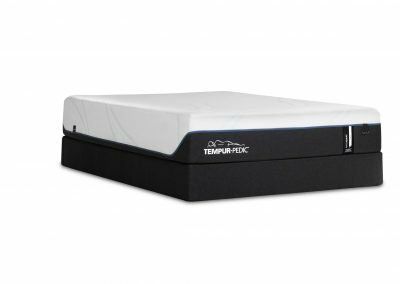 Today Tempur-Pedic has expanded their mattresses line offering several categories which include Hybrid mattresses, Breeze mattress-for additional cooling to provide additional tempur control and more. The vast line offers every comfort and support level one can imagine including firm, medium and soft and somewhere in between because we are all unique. Professional delivery-set up & removal of your old mattress or set. Tempur material is created in the world largest most-high tech mattress factory located in Albuquerque New Mexico, USA. This state of the art design and production center measuring 18 football fields in size. Tempur-Pedic’s honorable commitment to the environment is outstanding with zero landfills, the best of any mattress manufacturer. 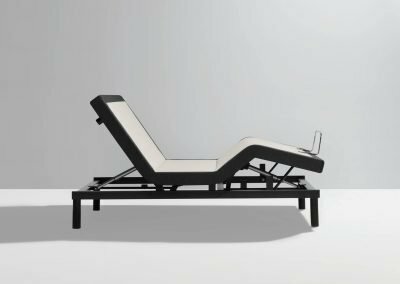 Powers Up with the latest and greatest offerings in power adjustable bed bases. 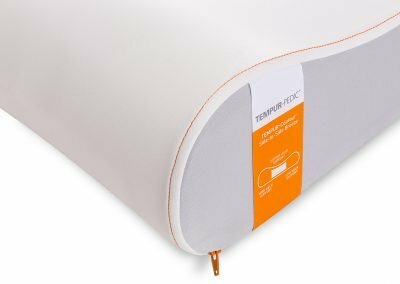 Power adjustables can be paired to enhance any Tempur-Pedic mattress. 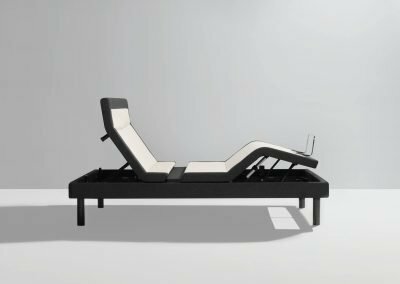 Power adjustable beds can provide many health benefits which include better quality of overall sleep, improve breathing challenges, relief from sore muscles, stomach issues such as acid reflux or heartburn and more. TEMPUR adjustable owners enjoy reading, watching TV or catching up on the everything new on their mobile devices. Pillows are so important after all 20% of the sleep surface is your pillow. 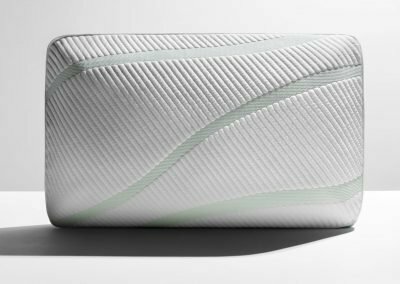 Selecting the right pillow at time of mattress purchase is the best way to ensure a healthier night sleep. The pillow and the mattress work together as your pillow key for proper support, comfort and correct spinal alignment. 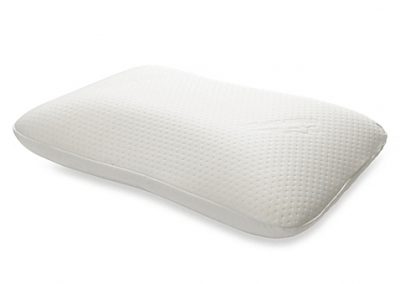 Tempur-Contour pillows are targeted, ergonomic support for specific sleep positions. 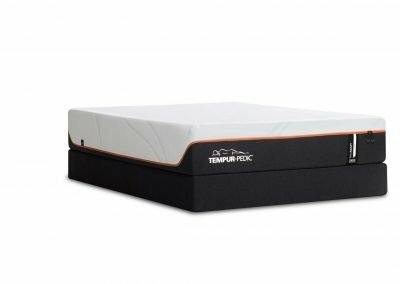 Tempur-Cloud feel soft and cozy comfort for any type of sleeping position. Tempur-Classic provides conforming comfort for a range of sleep positions. Tempur-Pedic is not only loved by Tempur owners J.D. Powers Ranks Highest in Mattress Satisfaction. Tempur-Pedic has also won many awards over the years and had earned the Good House Keeping Seal of Approval. These memory foam mattresses are top quality to ensure many reviving nights of great rest. Tempur-Pedic includes a 10 year 100% non-prorated warranty and 90 -Night Comfort Exchange program for guaranteed satisfaction. If for any reason you are not 100% pleased with your selection you may exchange it. 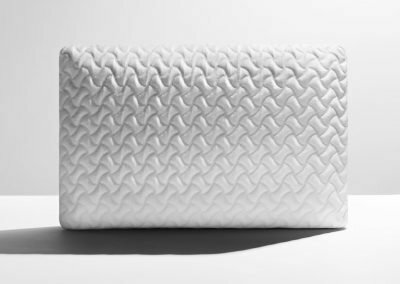 Maybe your new Tempur is a bit firmer than you expected: Tempur-Pedic has you covered. 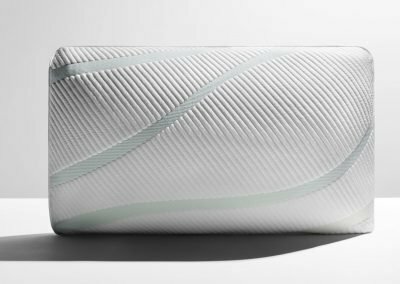 The MATTRESS360 Sleep Experts will help you find the right mattress, sleep system, and pillow. Visit our Glendale showroom today and discover the best night’s sleep of your life. Visit Our Store to Experience The Tempur-Pedic Difference!